I frequent /r/kravmaga on Reddit. It seems that a really common question is “I just joined a school. What should I expect? (somewhere around “Where can I find a school in ______?”). I was wondering the same thing, as you can see from one of my earlier posts. It’s a very scary time. It’s exciting but also nerve-racking. Depending on your appetite for new things and being pushed outside your comfort zone (not to mention your current fitness level) you can be on the calm side of the spectrum or on the “I think I’m having a heart attack” side. To help you address this challenging time I have put together a guide to tackle the most common questions people have. It’s a 74-page guide called the KMJ Guide to Starting Out in Krav Maga. 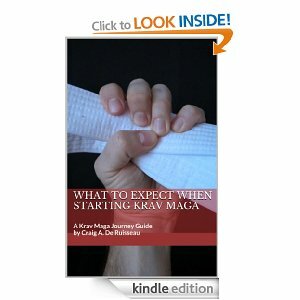 It contains over 40 tips on what to expect and how you can make your transition into Krav Maga as smooth, stress-free, and comfortable as possible! Two useful bonuses include a Cheat Sheet of tips for easy reference and email access to the author for any additional follow-up questions the student may have after reading the guide. In this Guide you will have many (I hope most!) of your burning questions answered — and the best part? There’s no need to take a notebook to the coffee shop to jot down notes! It’s all there for you, neatly typed out and organized clearly for your reference! I’ve put a lot of thought into this material and have sweated over the contents, the structure, and the very nominal cost. It’s all there and I’m proud of the results. Glad I could help. Best of luck in your training. Feel free to send along any questions you have. I am far from an expert but have enough “under my belt” at this point that I could at least give you my lowly take on things. Wish you massive success! 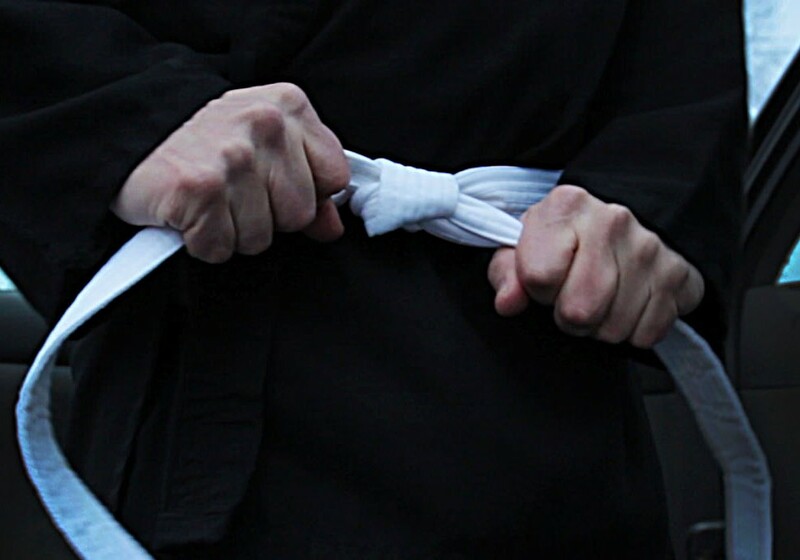 How Long Have You Been Training in Krav Maga?